Dadaism was a movement after the First World War that did away with all representational preconceptions about art, paving the way for surrealism and post-modernism as well as having a massive influence on the world of modern art today. For this reason, most Dadaist exhibitions are often raved about by academics and critics, but they can often feel impenetrable to many visitors — one case in point was last year's Schwitters exhibition at Tate Britain. 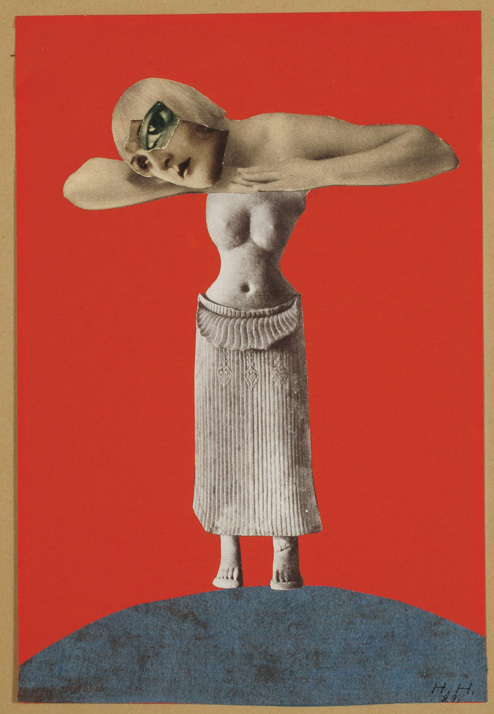 Hannah Höch was a key artist in the Dadaist movement who has largely been overlooked by the major galleries, which this exhibition seeks to rectify with a retrospective featuring over 100 works. 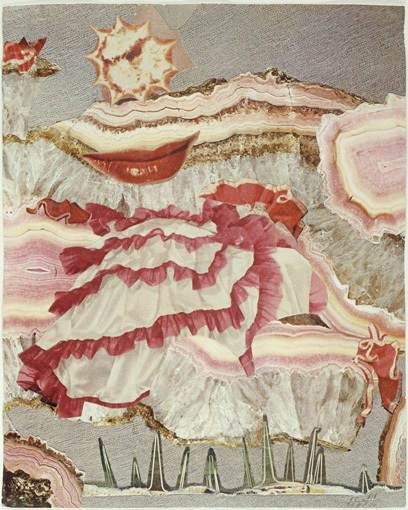 The show does start off with some abstract works akin to the style of Schwitters, before segueing into the portrait collages that Höch is most well known for. This makes her work more accessible than some of her fellow Dadaists but the exhibition doesn't provide enough information to allow us to recognise the significance of her work. In one collage, two Weimar Republic politicians are pictured in bathing suits surrounded by hand-drawn insects and plants, thus transforming then into non-threatening individuals. 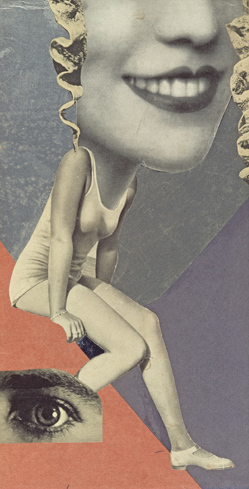 Other adjacent collages are equally playful and satirical but as no context is provided by the labels, the true depth of the work won't be realised by many visitors who don't have a good level of knowledge of inter-war Germany. 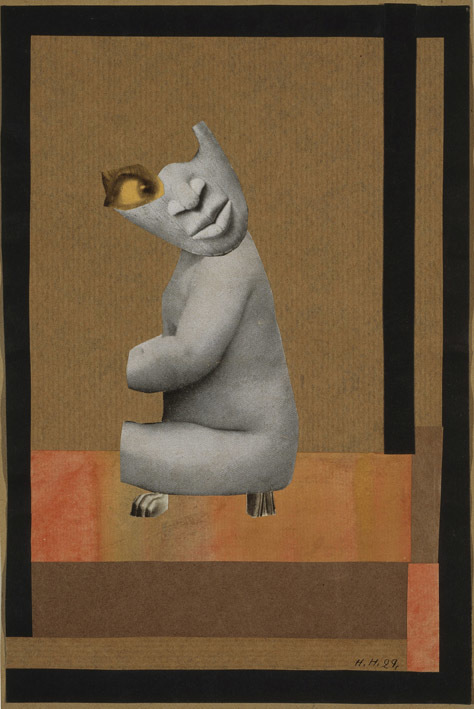 The exhibition then takes on a feminist and surrealist bent as oversized heads are placed on small bodies and a smiling child's face rests atop two stumpy appendages. By also integrating artefacts from an ethnographic museum these works highlight and challenge the notions of what it meant to be a woman, an ethnic minority and a non-conformist in the eyes of the media and the general public during the time. 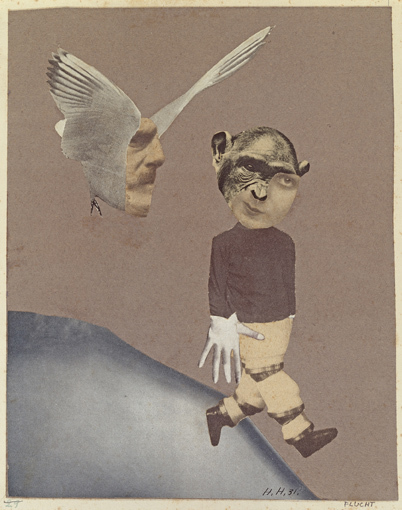 The exhibition does a great job of raising our awareness and recognition of Hannah Höch's work and insightful collages. But her works are often very similar and the exhibition does feel very repetitive by the end. 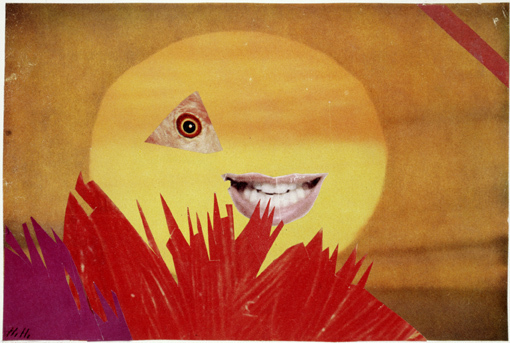 Hannah Hoch is on at Whitechapel Gallery, 77-82 Whitechapel High Street, E1 7QX until 23 March. Tickets are £9.95, concessions available.